Commissioned by Vsquared Labs for DJ Sharam. 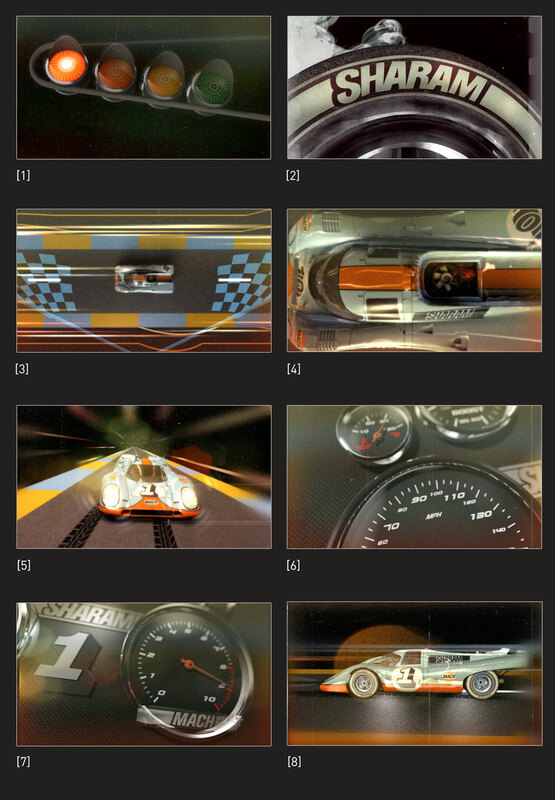 Inspired by the 1971 Action/Racing film Le Mans, these visuals deliver high speed / retro-delic thrills to the dancefloor. Tristan generated over 15 minutes of 3d Animation, transitions and graphics to be used live as VJ elements.